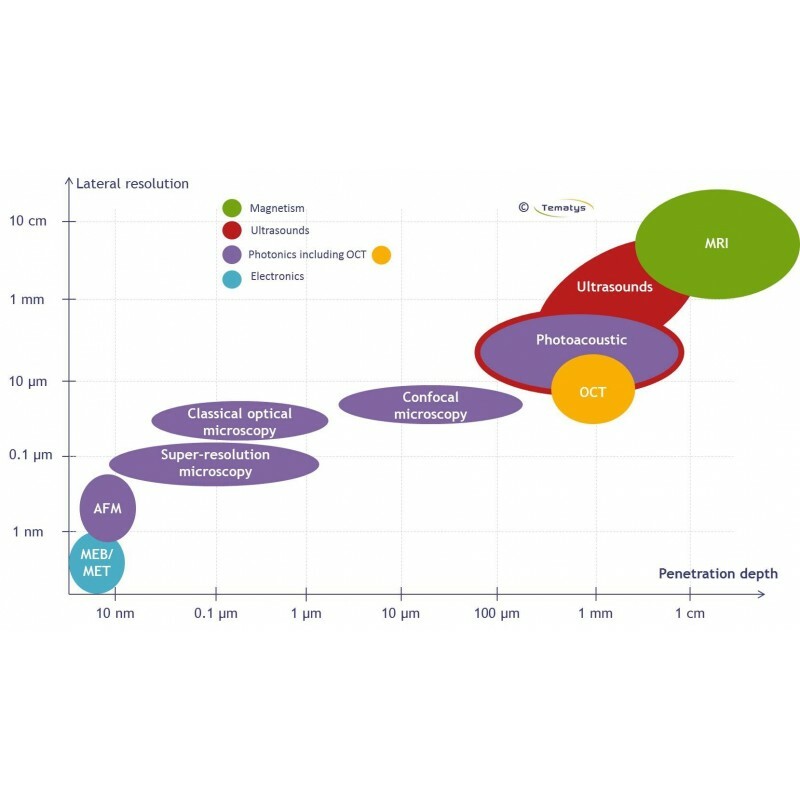 As OCT is now widely adopted in Ophthalmology, what is the next big market for this technology? What are the key requirements for next OCT systems? 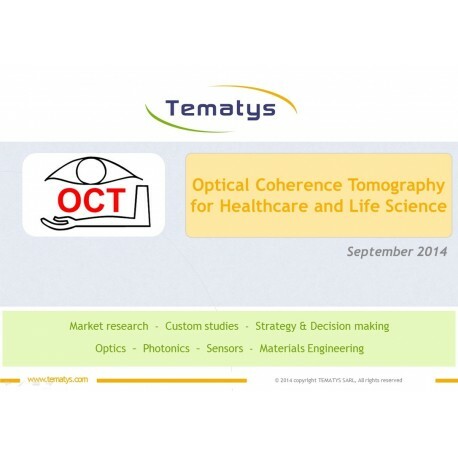 The development of Optical Coherence Tomography (OCT) systems started in the 1990's. The technology early found its application in Ophthalmology. At the beginning of the 2000's, the agreement for the reimbursement of OCT exams was obtained in Europe and in the USA. The OCT market started to grow quickly with a CAGR between 15 and 20 %. Around ten years later, the growth of the OCT ophthalmology market slowed down because of saturation in the Western countries. However, the OCT market for healthcare and life science is still expected to grow from around € 500M in 2013 to around € 1b in 2019. Strong demand from new biomedical applications, continuous development of innovative technologies, strong demand from developing countries will drive the OCT market growth. The present report provides market forecasts from 2014 to 2019 for the healthcare applications of OCT.
OCT systems are reaching new biomedical applications ! In parallel of ophthalmology, OCT was developed and tested in new biomedical fields like : cardiovascular, dermato-logy, gastroenterology, small animal imaging... Indeed, as label-free, non-invasive, high-resolution technologies, OCT systems are very efficient tools for the diagnosis and monitoring of pathologies that are at the heart of public health concerns like Age-related Macular Disease, skin cancer, cardiovascular diseases, barett’s esophagous, breast cancer, etc. The question now is: which one these applications will give a second wind to the OCT market? 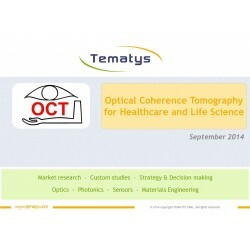 The present report provides market and technical data on the use of OCT for ophthalmology and other Healthcare and Life Science applications. It gives a complete description of the most promising ones i.e. cardiology and dermatology. Market forecasts from 2014 to 2019 per application are also provided. This shift towards new applications comes along with the emergence of new components and systems. 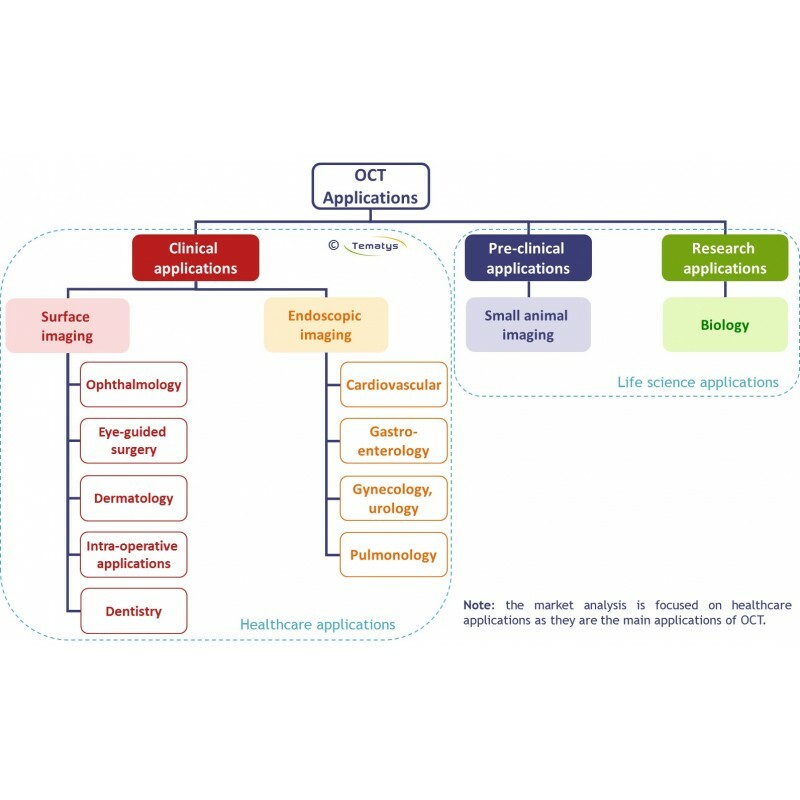 In order to allow a wider acceptance of OCT in new biomedical applications, R&D efforts seek to improve the performance and the compactness of OCT components and sub-systems. 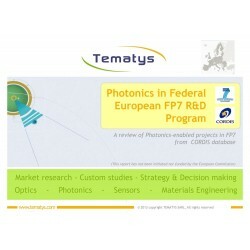 The trends is towards miniaturization with the development of technologies like on-chip spectrometers. Moreover, developments of functional OCT systems are undertaken to have access to more precise diagnostics. The aim is to provide quantitative information on biological processes or chemical composition. 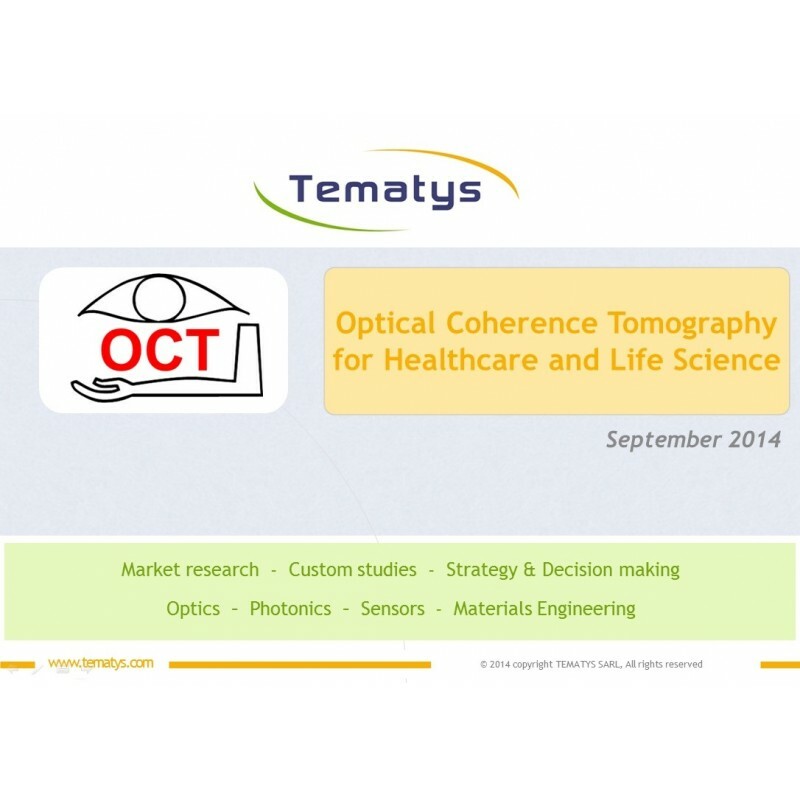 This report details current and future trends in OCT components and systems.